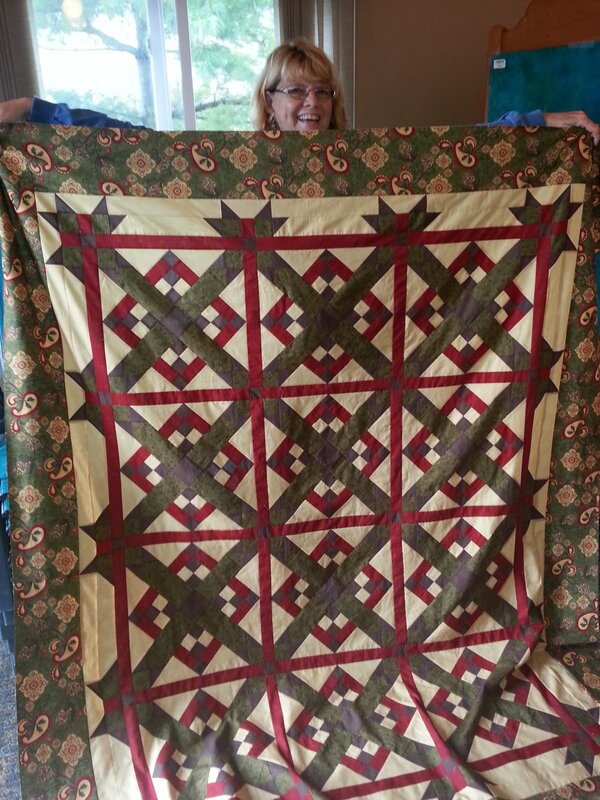 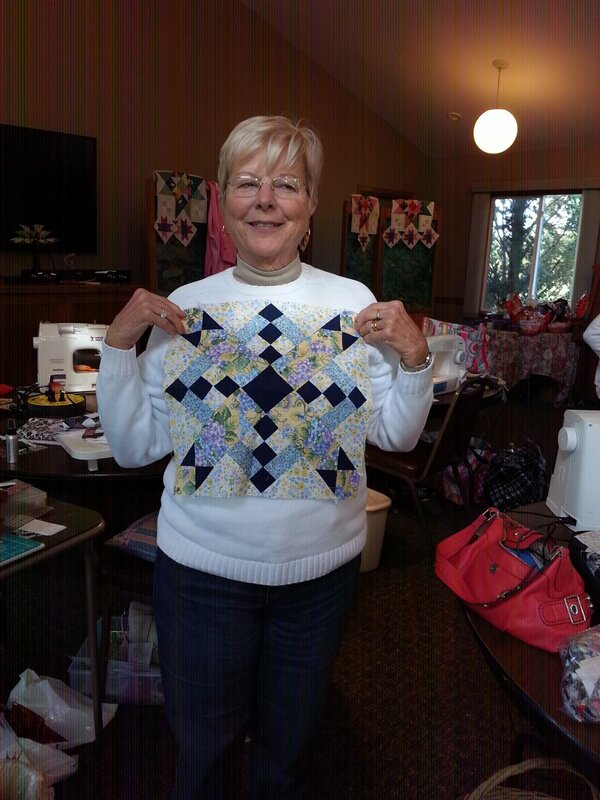 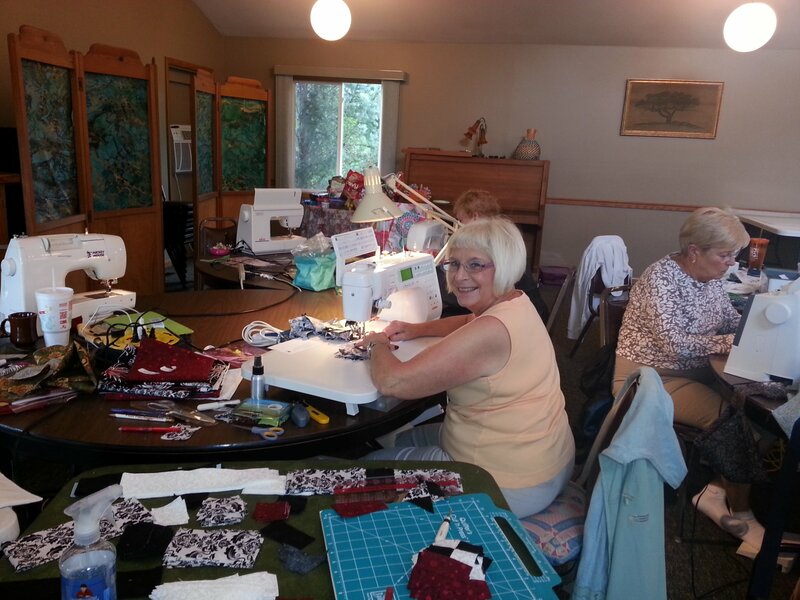 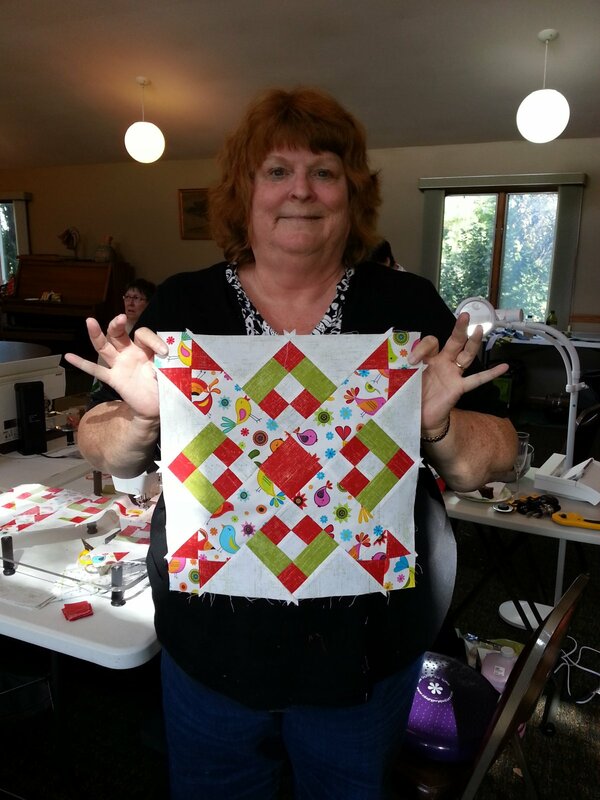 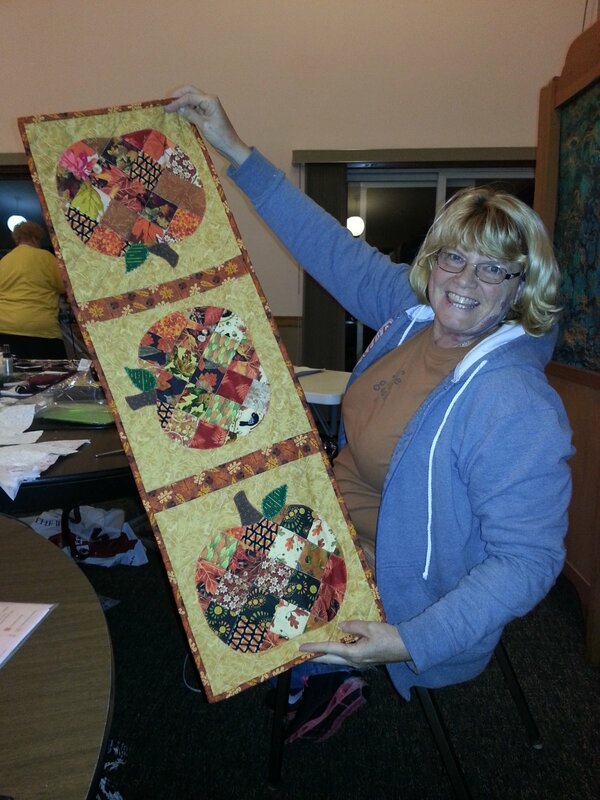 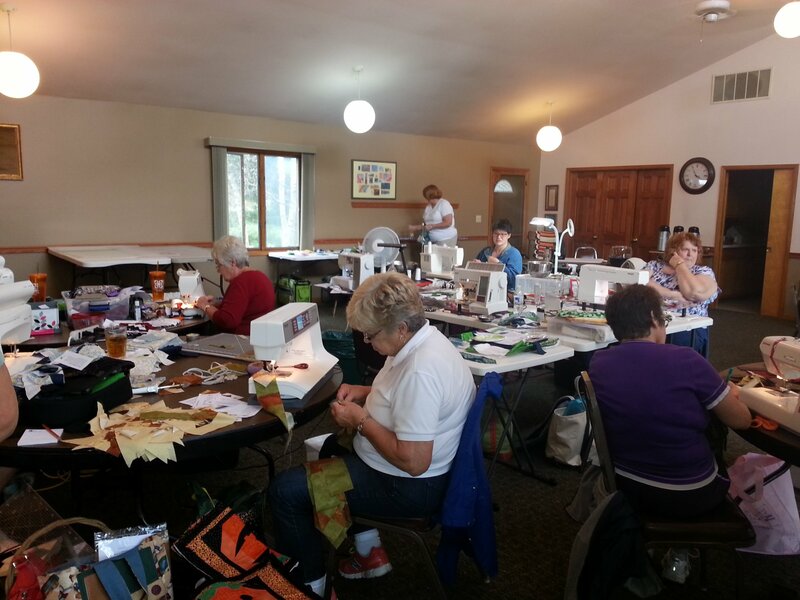 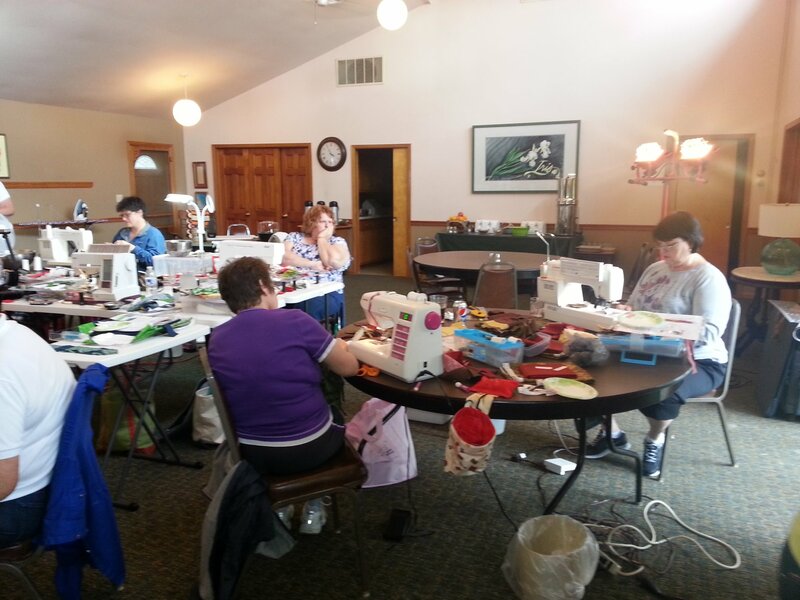 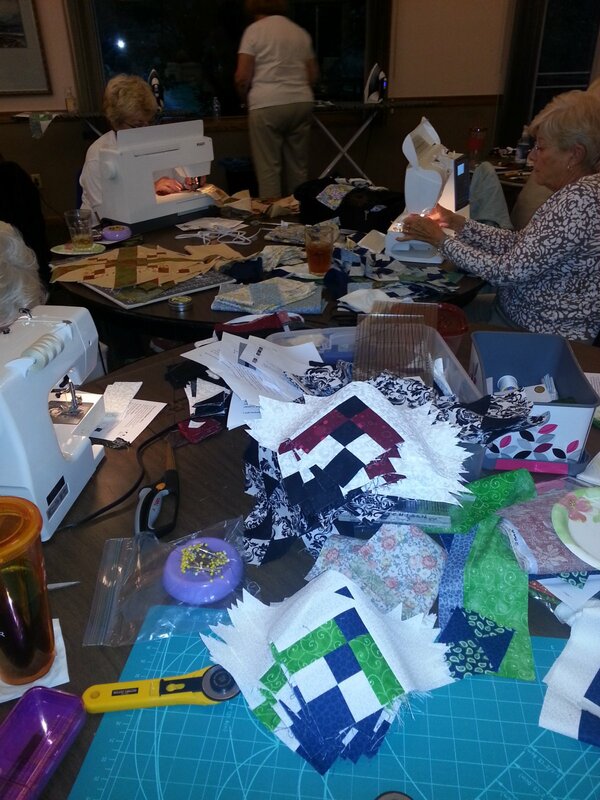 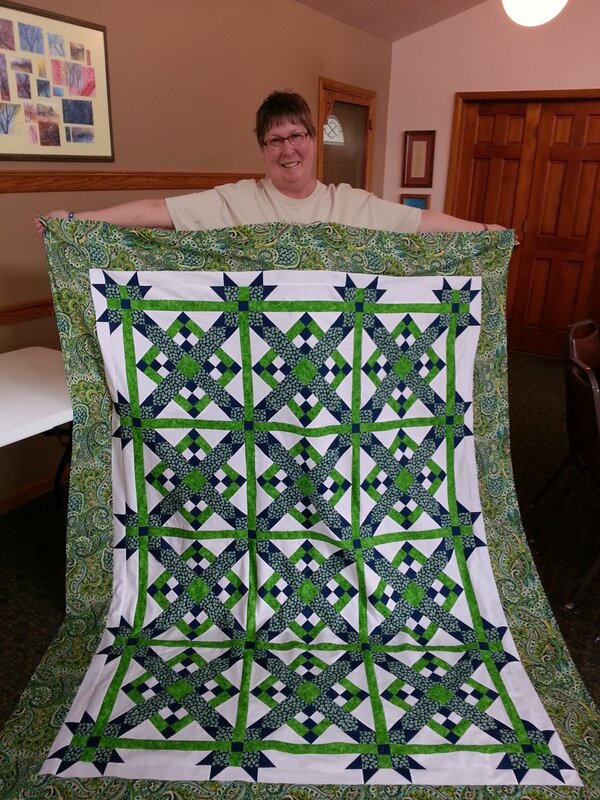 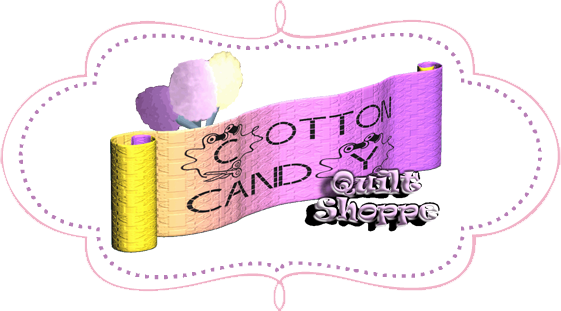 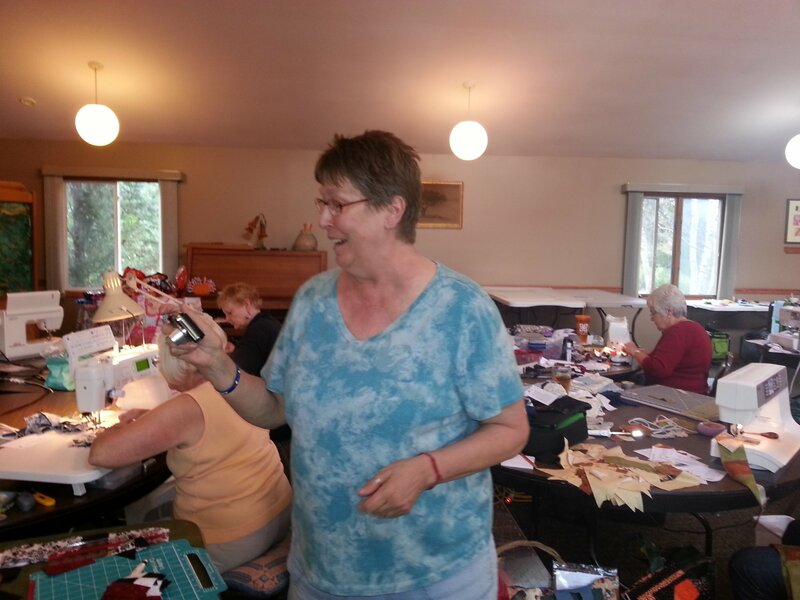 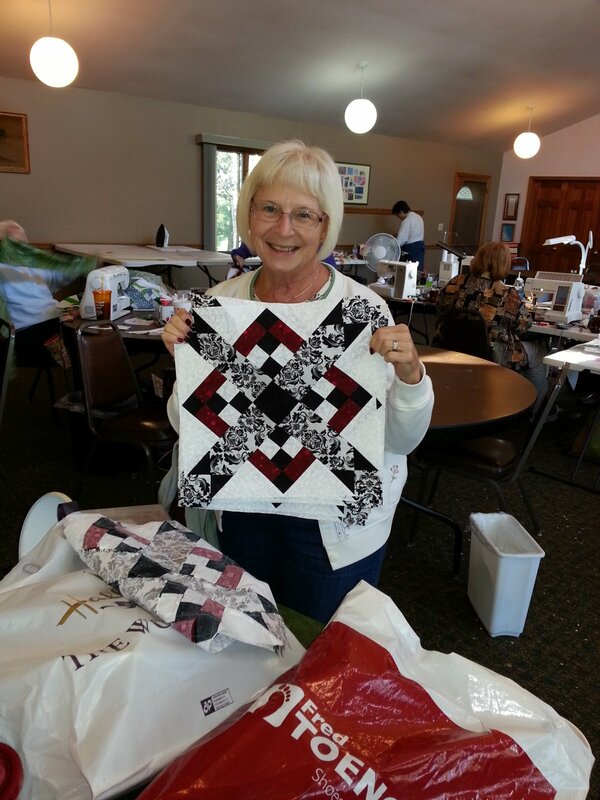 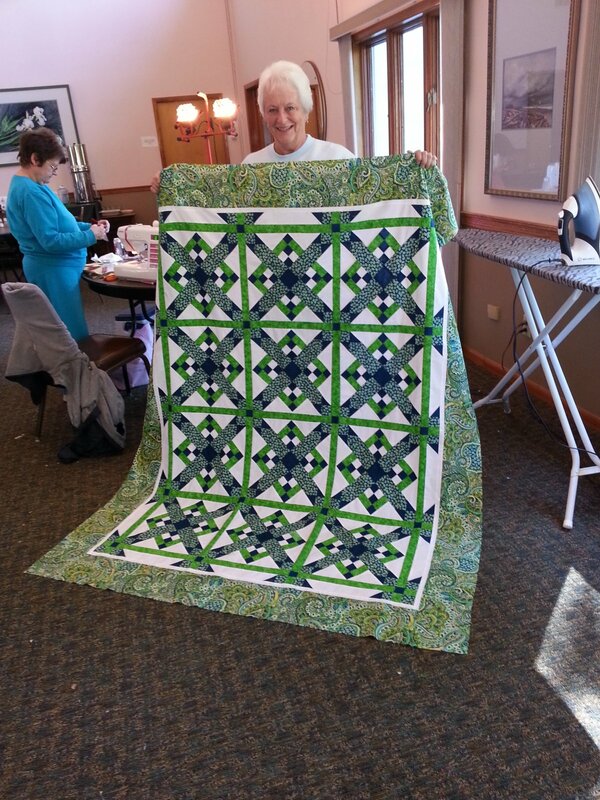 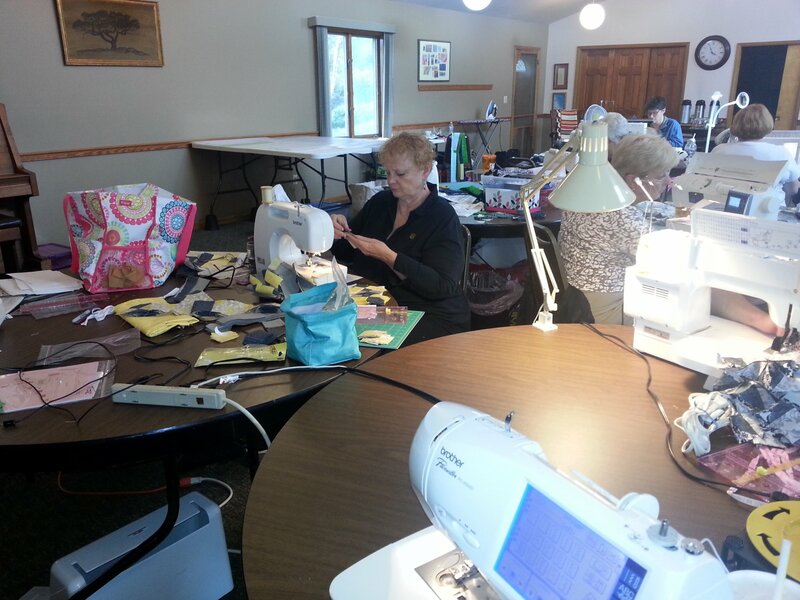 Third Annual Runaway Quilters Retreat, October 2014! 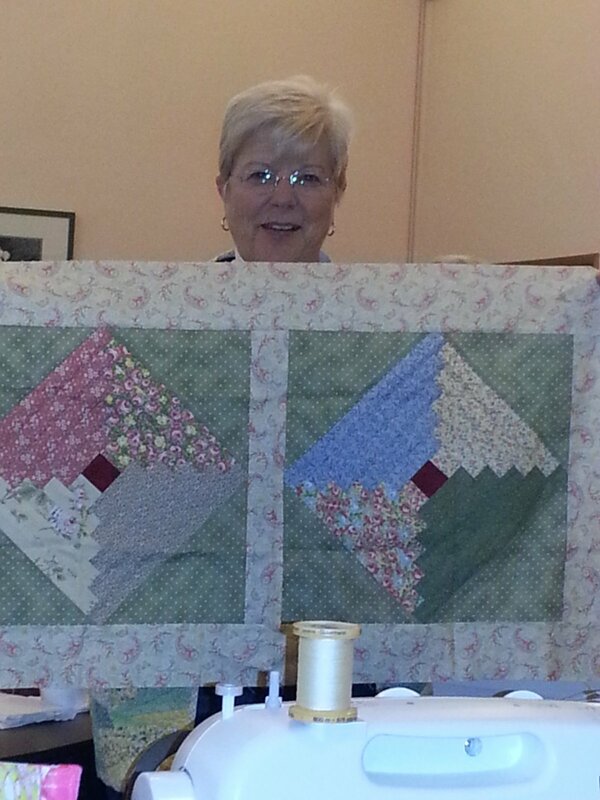 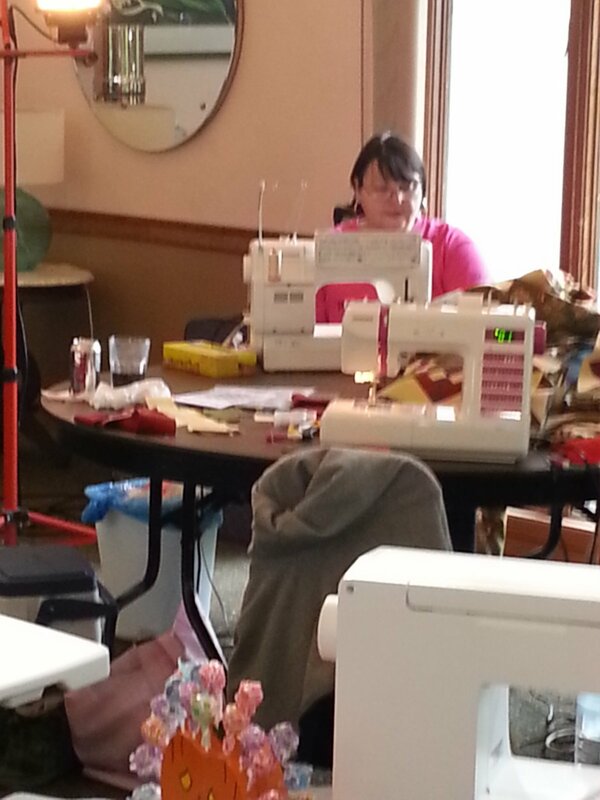 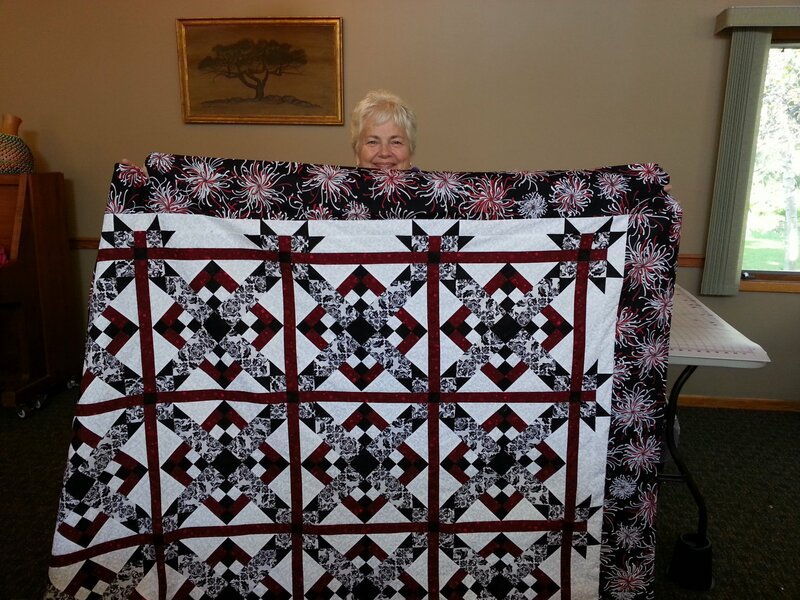 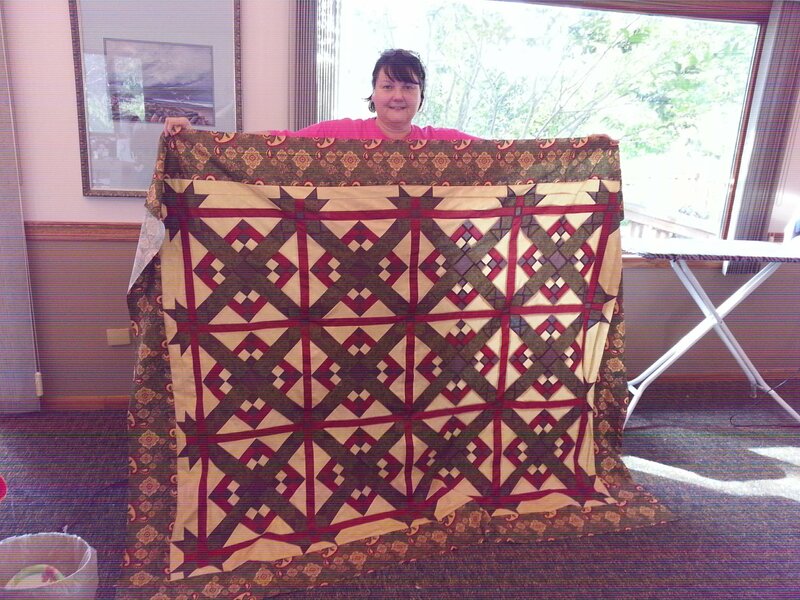 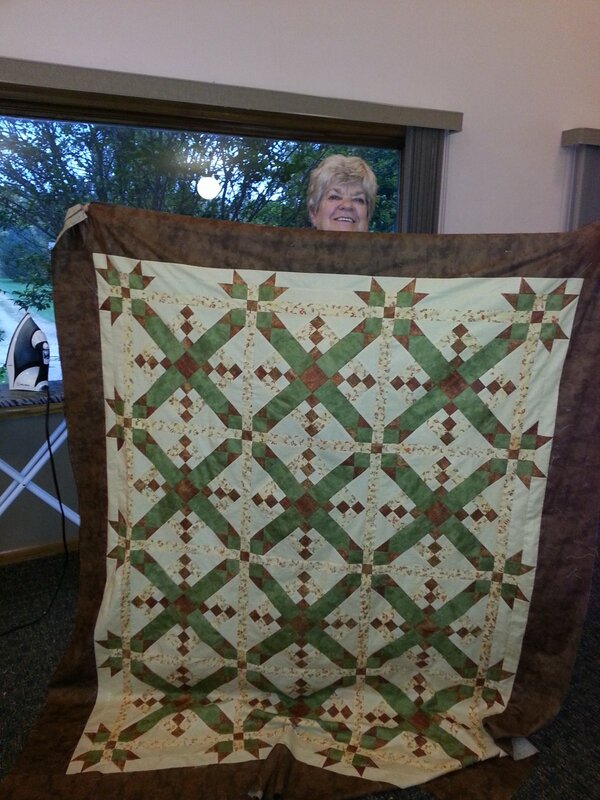 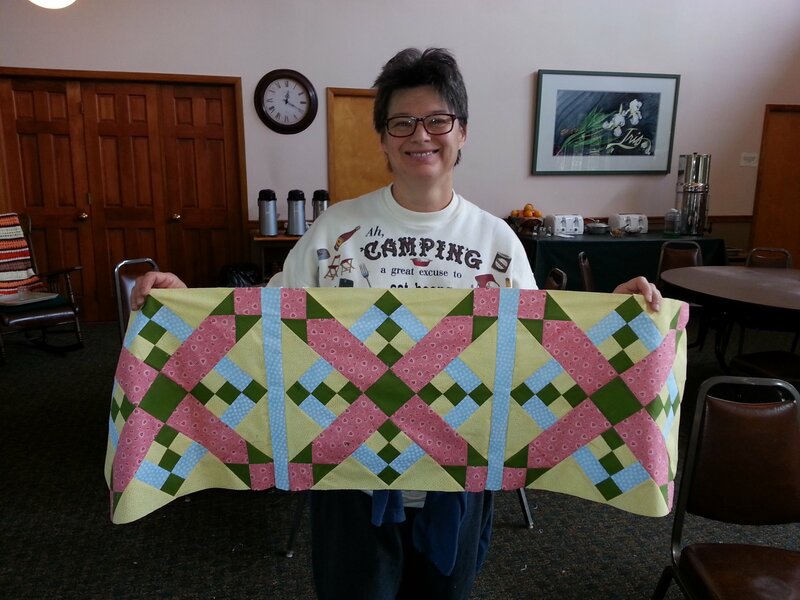 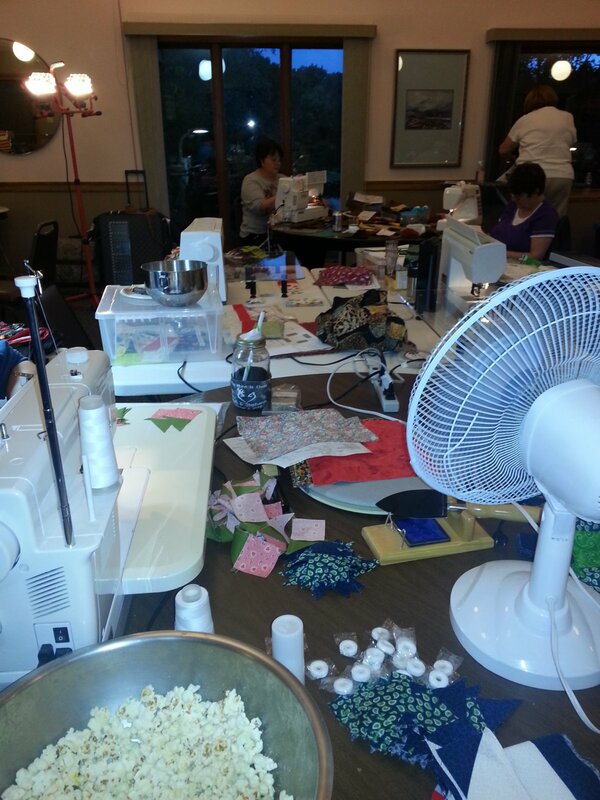 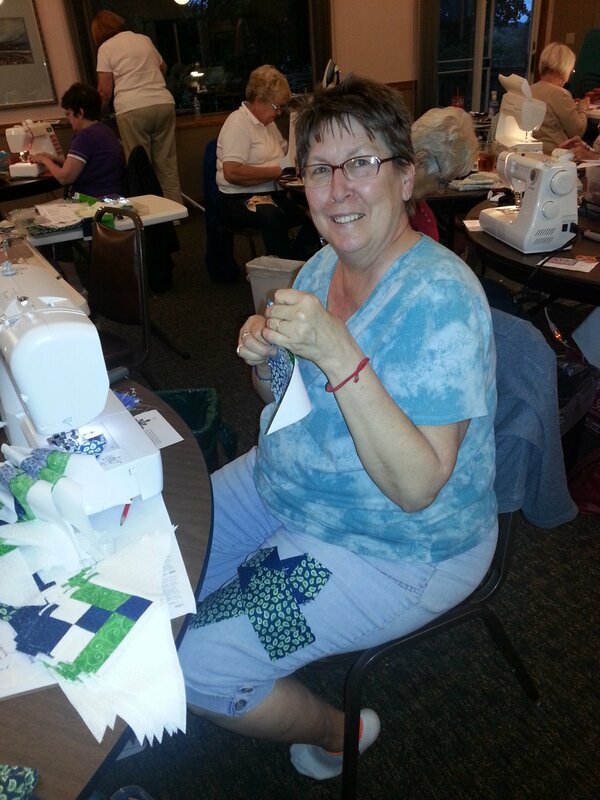 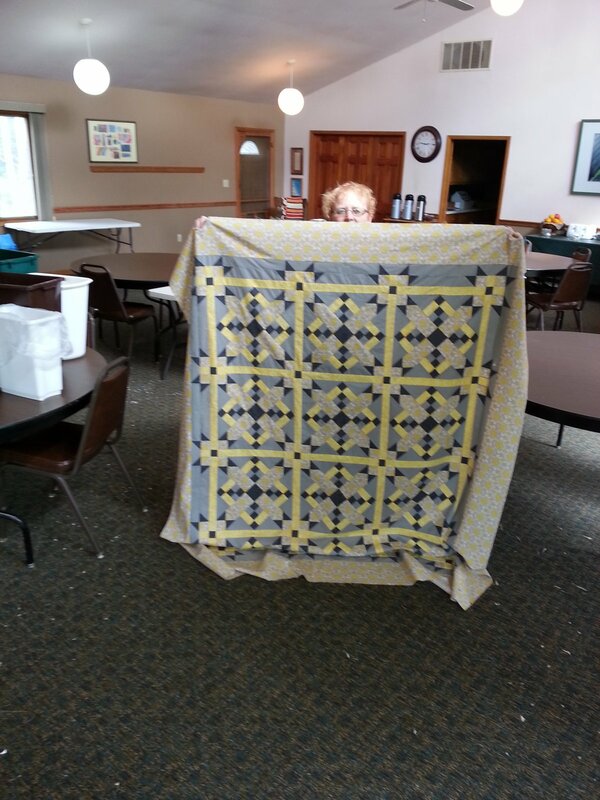 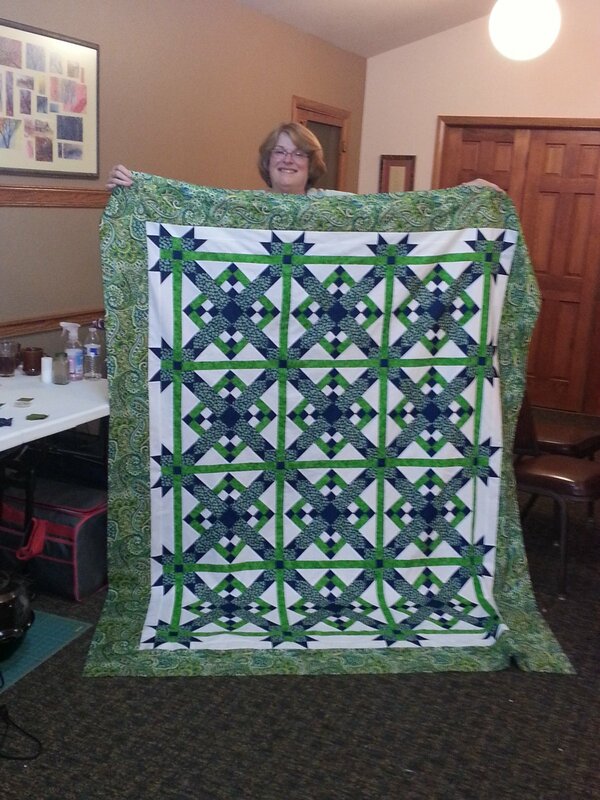 Some highlights of the 2014 Runaway Quilters Retreat at Oakwood Retreat Center, Selma. 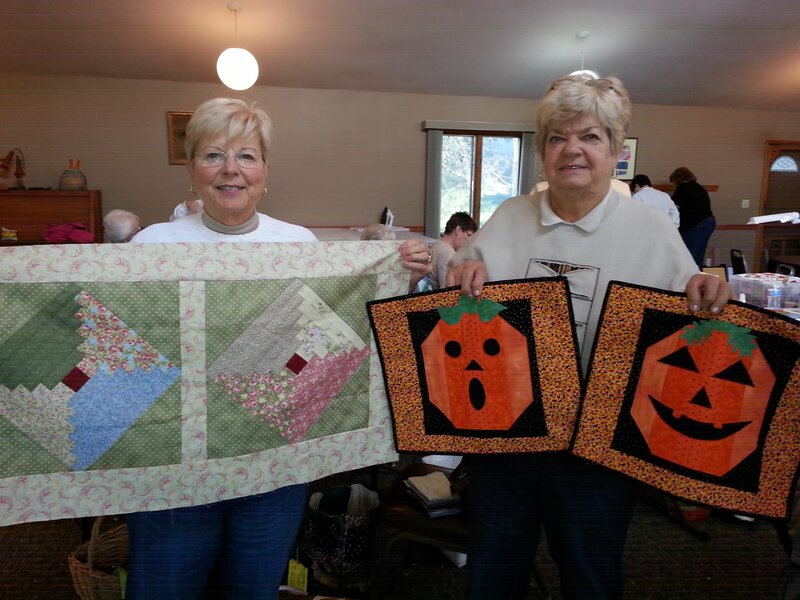 We had FUN, FUN, FUN, and can you believe these quilts????? 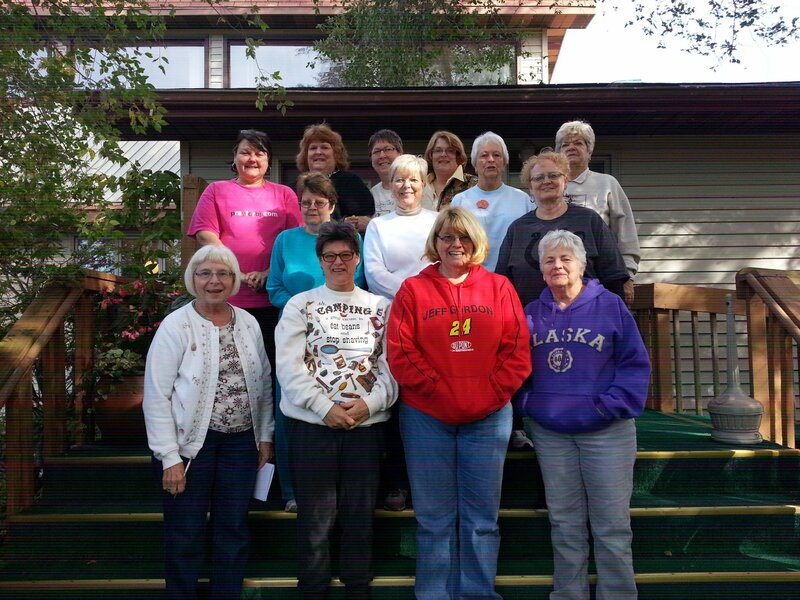 GREAT JOB, Ladies! 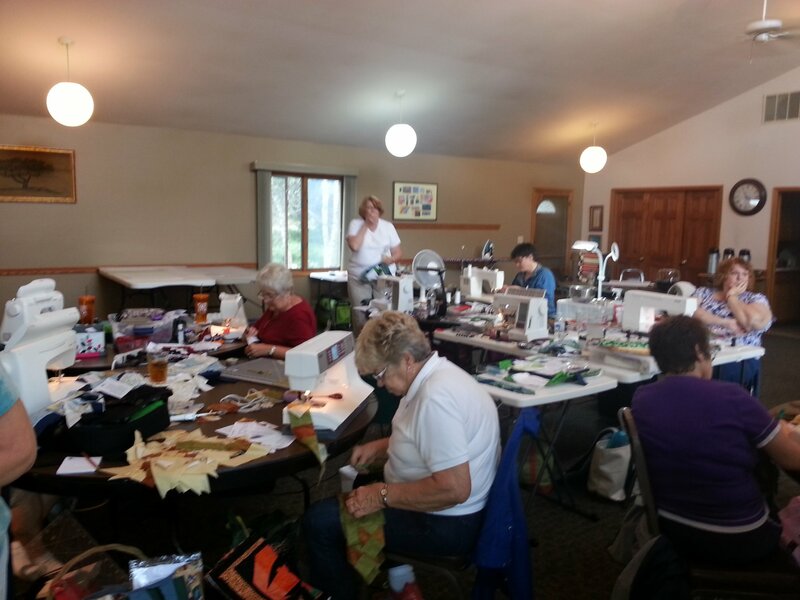 Missed it this year? 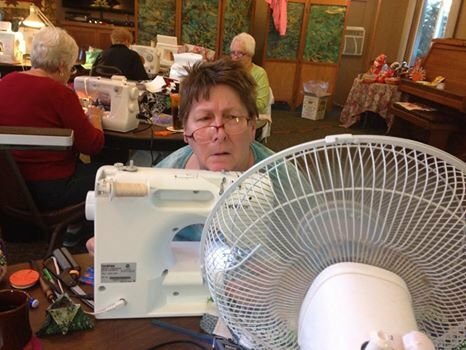 No problem...join us in 2015!